How do I submit a Catalog Request? Catalog request can be submitted through email or over the phone. Send your requests to kim@baughenterprises.com. If you are in the area you can stop by our offices and pick up a catalog. We also have online searchable versions of our catalogs. View our Promo Products Catalog or our Clothing & Accessories Catalog for ideas on your next promo campaign. Where can I find royalty free graphics/art/fonts for my project? We have compiled a list of free resouces including royalty free art and fonts for your convenience. 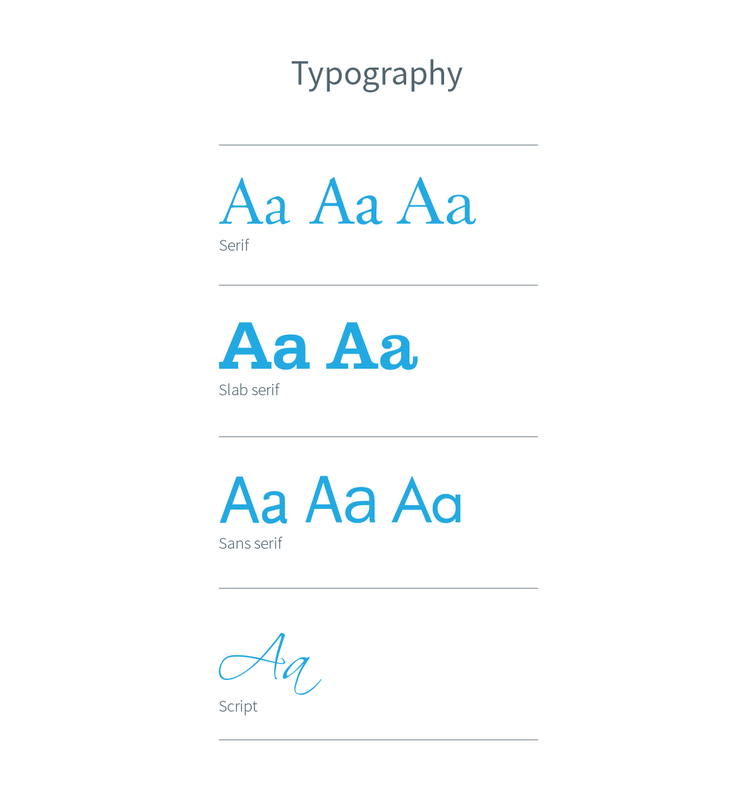 From choosing the perfect typography and finding the right visual assets can make your work shine. View our Resources page for design ideas and more. 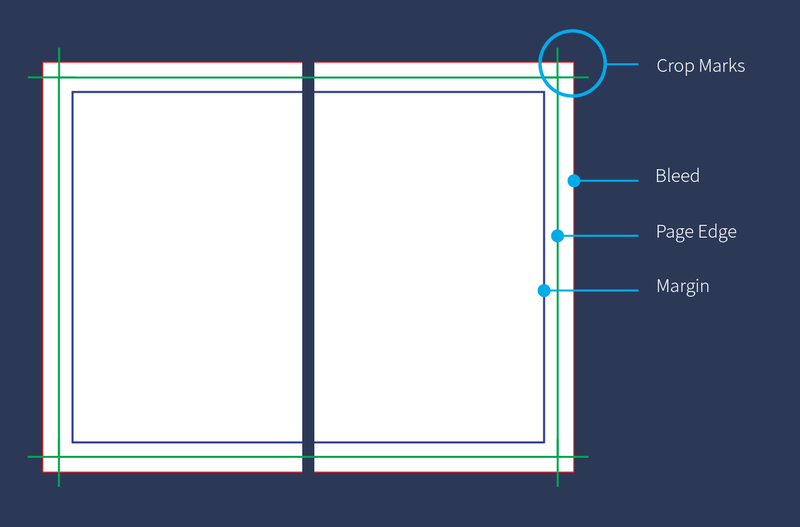 What are some standard size envelopes for mailing? That depends on your project: invitations are usually A6 or A7, Note cards are A2, standard bussiness envelopes are #10 and #9 replys. View our Resources page for a complete list of envelope sizes and information. Quote can be submitted by phone or email. Quote requests should contain as much information as possible. The more detail you provide, the faster we can respond with information and pricing. Contact us at 812-334-8189 or by email at jamie@baughenterprises.com, for Bulk Mail quotes contact Pete Ellis directly at pete@baughenterprises.com. A Baugh Enterprises representative will be in touch within 24 hours, or next business day on weekends. We accept several application types, below is a list of our preferred Applications. For best results, please submit the source files (the original files from the program it was created in) with a PDF of your final version. We use the latest version of the Adobe Creative Suite on a PC. For most promotional products, vector artwork is preferred. Acceptable File Formats: For quality printing, please provide vector art and/or rasterized art which is 300 dpi at the finished printed size in the following formats: .tif (high resolution only/not compressed) .eps or .ai, .jpg (high resolution only/not compressed) and .pdf. Other formats not listed may still be accepted contact us for more information. Bleeds, 1/8 inch (0.125), art that touches border must extend beyond it by 0.125". How do I Include a “text safe area”in Indesign? Kerning – refers to the spacing between pairs of letters in the same word. Not all letters are created equal, so certain pairs of letters can appear to form an entirely different letter. 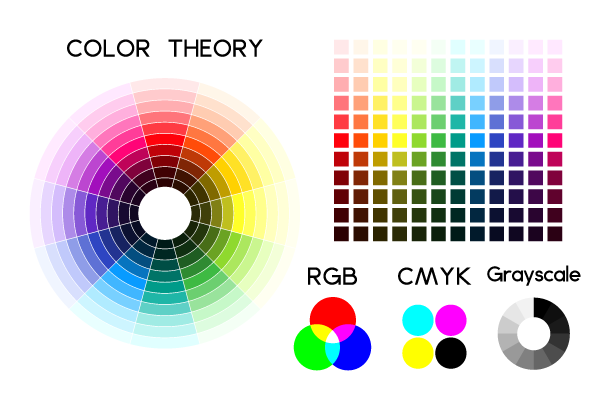 RGB vs. CMYK –These are color modes for images either on a screen or in print. CMYK stands for cyan, magenta, yellow, and key (black). CMYK is used for printing and is often called four-color process or four-color printing. RGB stands for red, green and blue, the three colors of light typically used to display images on a digital screen, like a monitor, TV, or a computer. Keep in mind, if artwork is created in RGB, it might look great on screen however it will print out a different color in CMYK! Most files we recieve are sent through email but we accept files in a number of ways, see the list below. Email: If your file is under 17 Mb, you can email us directly. File Hosts: If your file is over 17 mb You can use Dropbox, Google Drive, or Wetransfer they all free to use though some require sign up. How can I edit my files for conversion? If you need graphic editing or converting software there are several good free choices out there such as gimp for pictures (like photoshop: .psd, .tiff, .jpg) and inkscape for illustrations (vector based, like illustrator: .eps, pdf, .ai). We recommend compression .zip when sending large or mutiple files. File compression protects the integrity of your files and speeds transmission. If multiple files are to be sent you may place them into a single folder before compression.